We're kicking off a series of Deep Dive research reports with a look at Mystery and Detective book buyers. These reports take an in-depth look at who's buying some of the biggest genres selling in Canada right now. 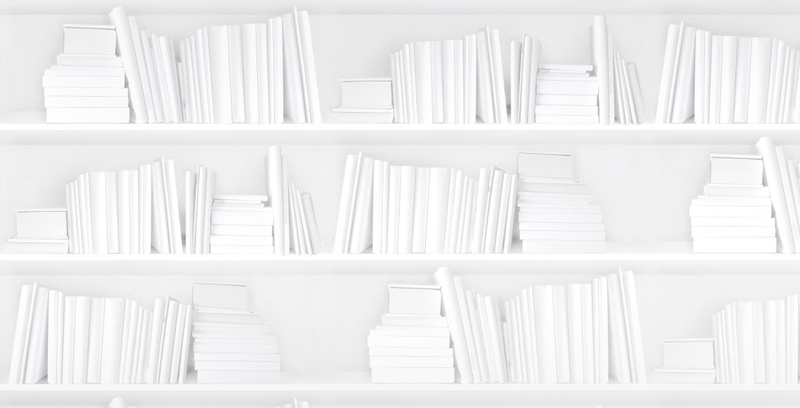 We're taking sales and consumer data and bringing our patented BookNet Canada thoughtful analysis to give you an answer to the question: "who is buying these books?" Take a look at our Mystery/Detective Book Buyer infographic for some of the highlights of what you can expect to find in the full report. Stay tuned for more study releases in 2017. Our next two reports will offer the same data about buyers of Cookbooks and Biography & Autobiography books.